Hair loss can happen at virtually any time in a person’s life. In some cases, hair loss is hereditary and can occur if many people in a family experience hair loss and balding. However, other instances can cause hair loss like taking some type of medication or dealing with a hormonal problem. Because of this, it’s good to know that there is an option out there to make it easier for your hair to look its best and to get rid of the balding areas that you may feel self-conscious about. We encourage you to take the initiative and find the right hair transplant surgeon for you. What is a Hair Transplant? A hair transplant refers to transplanting hair on the body onto the head to cover any spots that are thinning or bald. The procedure is relatively easy and has been done millions of times by surgeons around the world. Your hair transplant surgeon will be more than able to help you get this procedure done so that you can feel confident about the way that you look and feel. It’s great to know that you can have a full head of hair successfully without relying on creams and shampoos that may not work. Why Get it Done? 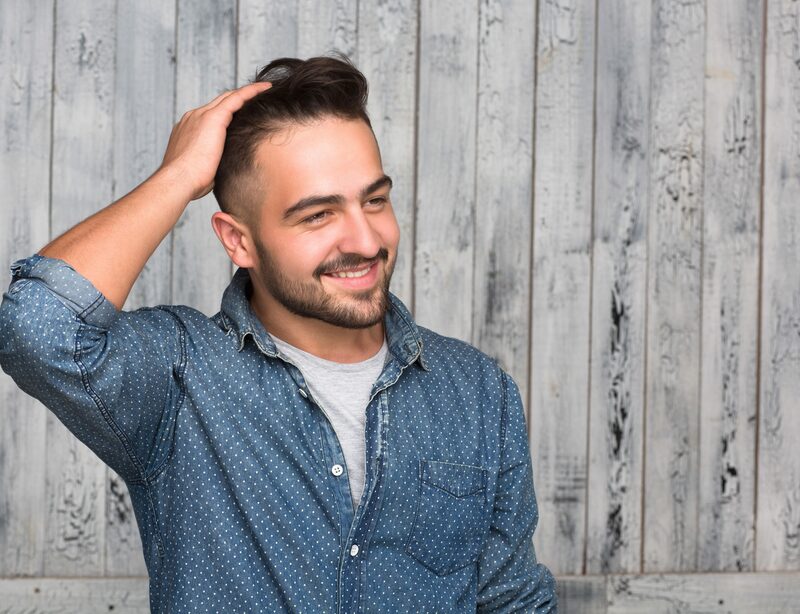 The reason you may want to consider finding a reliable hair transplant surgeon is because it will help to boost your confidence and self-esteem. You may feel badly about the way that you look, which is perfectly normal. You have the power to change the way you look at yourself by speaking with a professional and having this specific type of procedure done. The surgeon will be more than happy to sit with you for a consultation and discuss all of your options when it concerns the hair transplant and what you should expect out of it. Your Options with a Hair Transplant Surgeon Hair transplants are ideal for many different people of varying needs. Whether you’re a woman who is experiencing hair loss because of a medical issue or you’re a younger man who is balding because it runs in the family, the hair transplant surgeon is there to help with your current situation. You can begin the process by going in for a consultation and asking about your options as well as being educated on what to expect. If you feel it’s time to locate a trusted and reliable hair transplant surgeon, feel free to contact the New England Center for Hair Restoration and make an appointment with us! At our offices in North Attleboro and Westwood, we will be more than happy to help you realize your true potential thanks to the work hair transplants are able to do. We want you to feel good about the way that you look and because of this, we offer a range of options for those who want to feel and look great with a full head of hair. Contact us to schedule your consultation today!